The Case for Christ A Journalists Personal Investigation of the Evidence for Jesus 1998 publication. 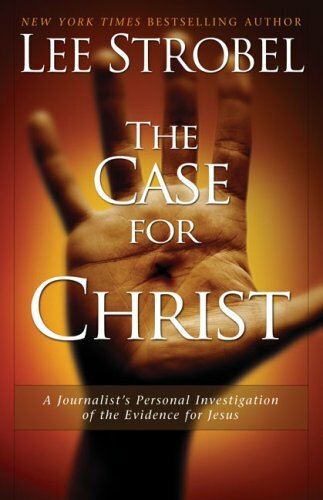 Case for Christ, The: A Journalists Personal Investigation of the Evidence for Jesus was written by Lee Strobel. Case for Christ, The: A Journalists Personal Investigation of the Evidence for Jesus was published by Zonderkidz.